Diabetes is a serious and permanent condition. Recent studies have revealed that large percentage of the population is affected by diabetes. This is a deadly lifestyle disease which can be a silent killer in the long time. ‘type-2 diabetes’ can be kept under control with the right approach. Instead of consuming allopathic medicines, one can rely on herbal remedies to deal with diabetes. Why because diabetes medicines have to be consumed on a daily basis for a lifetime. The chemicals present in these medicines can slowly make way for many side effects. 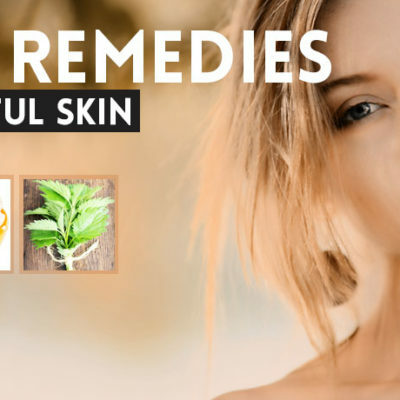 One doesn’t need to worry about any of that when it comes to natural remedies. They won’t provide side effects. One can consume home remedies for a long-time without the fear of side effects. 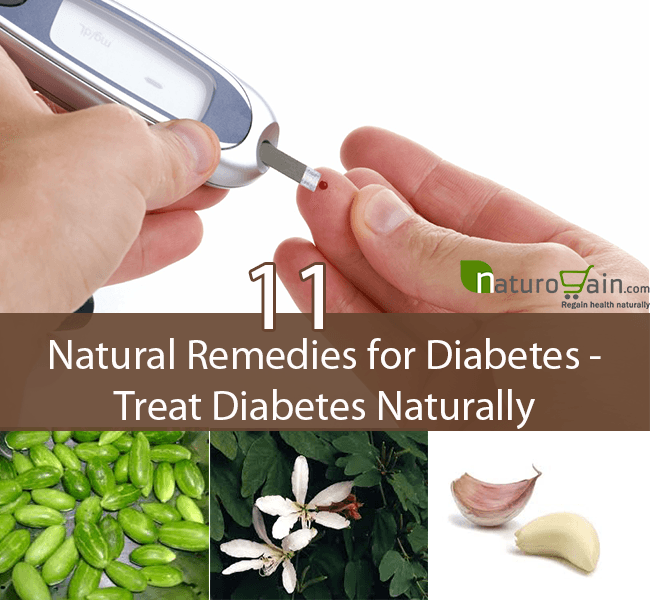 There are so many natural remedies for diabetes. Studies have revealed that many of the herbs in the nature have the ability to keep blood sugar under control. 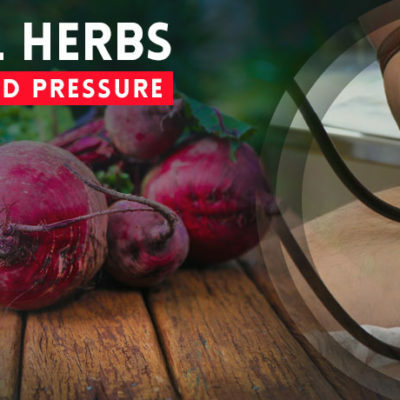 Herbal remedies can lower blood sugar in a natural and risk free manner. For the same reason, natural remedies are gaining popularity over the rest when it comes to diabetes. One can come across many effective natural remedies for diabetes. Ayurveda provides large number of plants which can treat blood sugar in a side effect free manner. 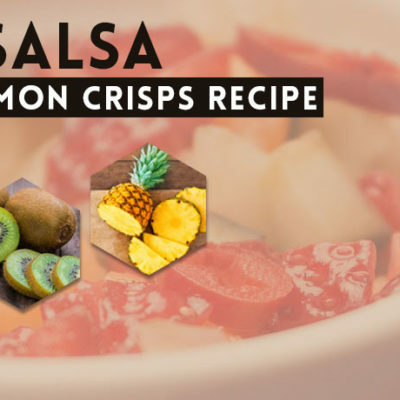 Those herbs include Bitter melon, Ginger, Aloe vera, Cinnamon, Bilberry extract, Fenugreek, Okra etc. These herbal ingredients have proven their worth already in dealing with ‘type-2 diabetes’. 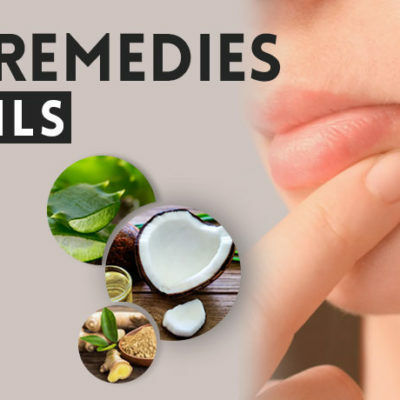 However, one should consume natural remedies with bit of a caution because they tend to reduce the blood sugar levels to bare minimum which can be problematic. 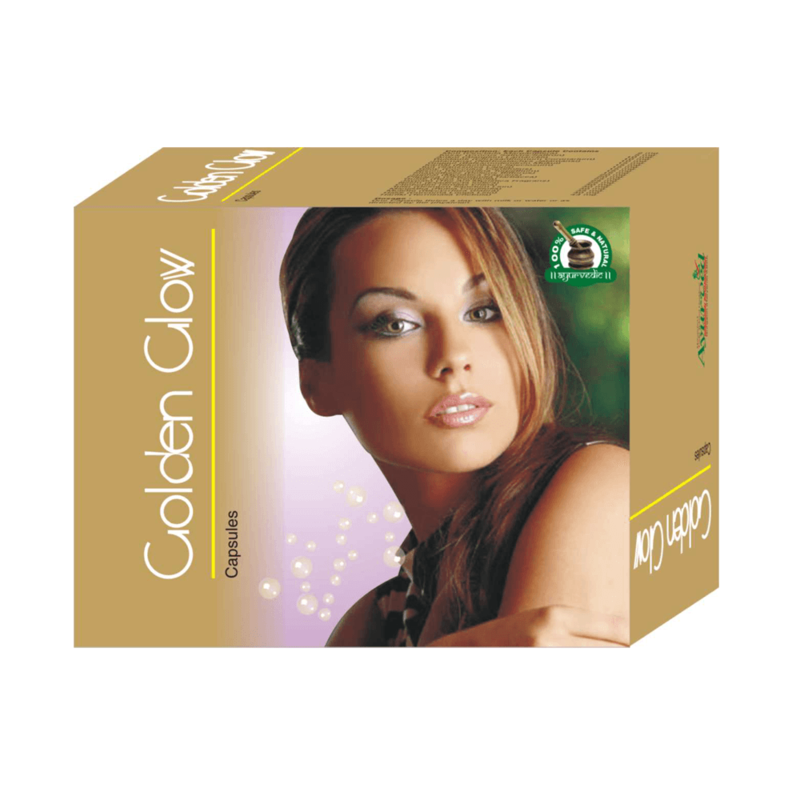 Therefore, mild and careful use of herbal remedies will ensure desired results. It is important to discuss it with the doctor before going ahead with using certain natural cure for diabetes. These herbs are one of the effective natural remedies for diabetes. Garlic is one of the main herbal ingredients which can bring a positive effect on high blood sugar levels. Garlic has got antioxidant properties attached to it. It also has micro-circulatory effects attached to them. Studies have revealed that garlic can be a very effective herbal remedy for keeping glucose levels in check. It also promotes slow degradation of insulin. It will improve secretion. Garlic is one of the effective natural remedies for diabetes. Coccinia indica is another powerful herbal ingredient one can use to deal with diabetes. This herb is also known as ivy gourd. This is widely seen in India and it is used in Ayurveda preparations. It is known for its ability to act like insulin. 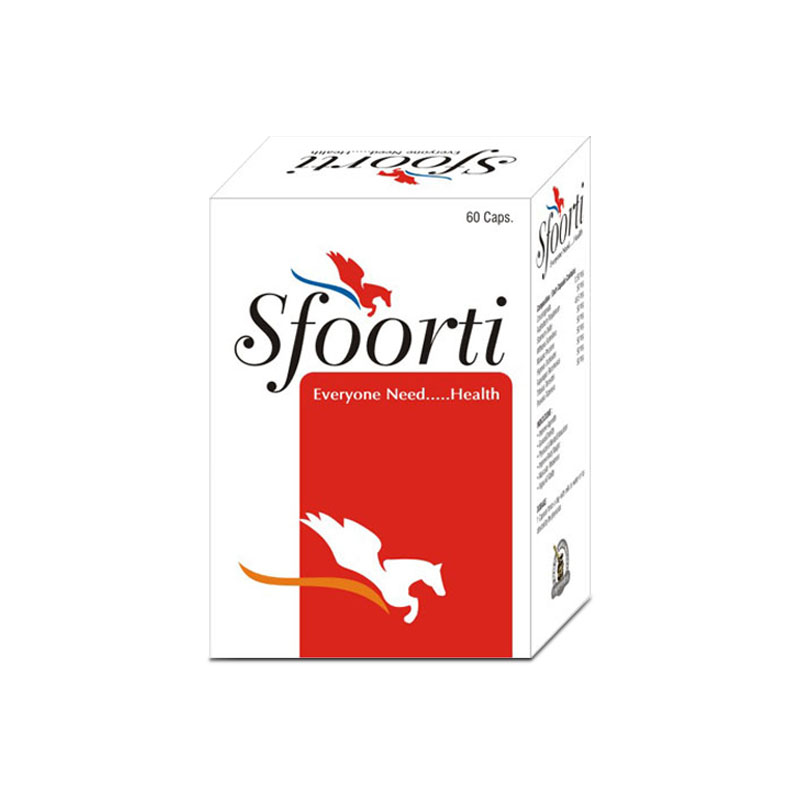 This herbal ingredient is very useful in dealing blood sugar in a natural and side effect free manner. Coccinia Indica is one of the effective natural remedies for diabetes. Bauhinia forficata and Myrcia uniflora – these are two very powerful herbal ingredients which can cure diabetes in a natural manner. Bauhinia forficate is usually seen in America. This herb is widely used in traditional Brazilian medicine. This plant is often referred to as vegetable insulin. Myrcia uniflora is another powerful herbal ingredient which serves the same purpose. It is also a South American import. These two herbs are one of the effective natural remedies for diabetes. Ficus carica is another powerful diabetic remedy which is widely used in Europe. It’s a fig-leaf, with unbelievable power to deal with diabetes. It has the ability to reduce glucose levels in an uncomplicated manner. Ficus carica is one of the effective natural remedies for diabetes. Ginseng is another powerful herbal remedy one can use to deal with diabetes in a natural and side effect free manner. There are several types of ginseng available and its effectiveness is proven beyond point. It is well-known for its magical healing powers. For the same, this herb is widely used around the world to deal with diabetes. Ginseng is one of the effective herbal remedies for diabetes. Gymnema sylvestre is another powerful natural cure for diabetes. It is a widely used ingredient in Ayurveda preparations. Central and southern Indian forests have this herb. It is very effective in reducing blood glucose levels in a considerable manner. Gymnema sylvestre is one of the effective natural remedies for diabetes. Momordica charantia is another herbal ingredient which has got the ability to reduce blood glucose levels. Bitter gourd or karela is another name of this herbal ingredient which is widely used as a vegetable all over the world. It is excellent for insulin secretion, glucose oxidation and several other processes. Momordica charantia is one of the effective natural remedies for diabetes. Last but not least, one must consume the powerful herbal supplement Diabkil capsules as well. This capsule has A-grade herbs as ingredients and they will be helpful in control the blood sugar levels in check. One will see its amazing effectiveness with 3 to 4 months of use. Take 1 to 2 capsules 2 to 3 times a day with either milk or water for 3 to 4 months – one will see significant improvement. 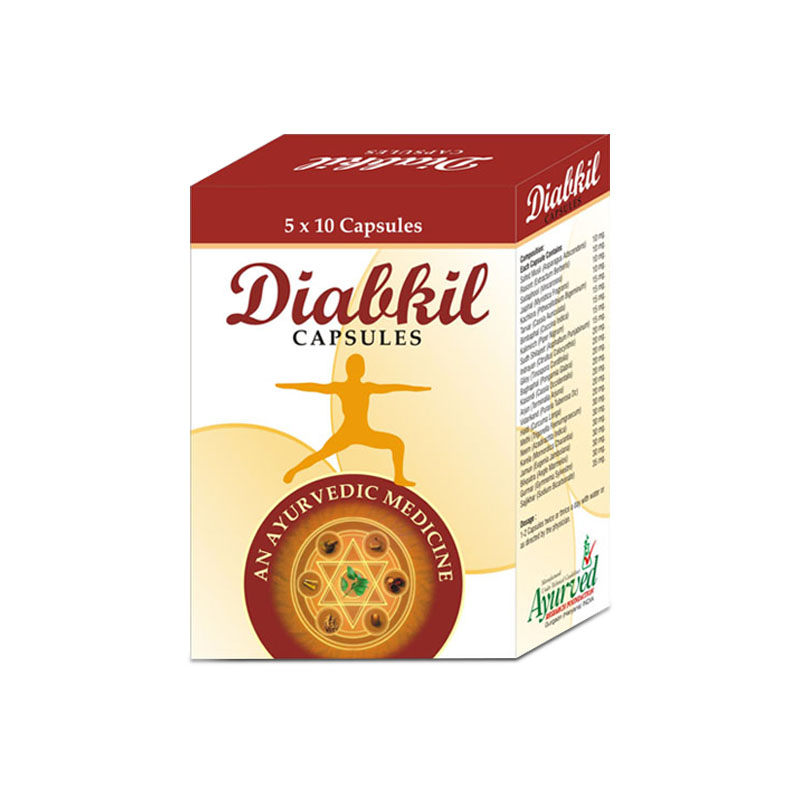 Diabkil capsule is one of the effective natural remedies for diabetes. 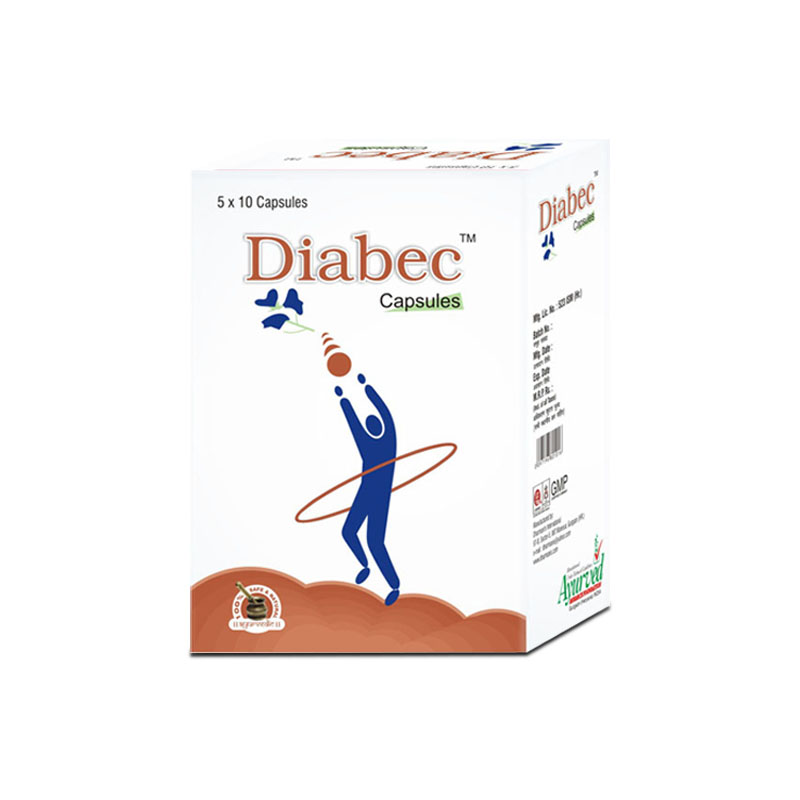 Diabec capsules help to maintain healthy blood sugar levels without causing any side effects. 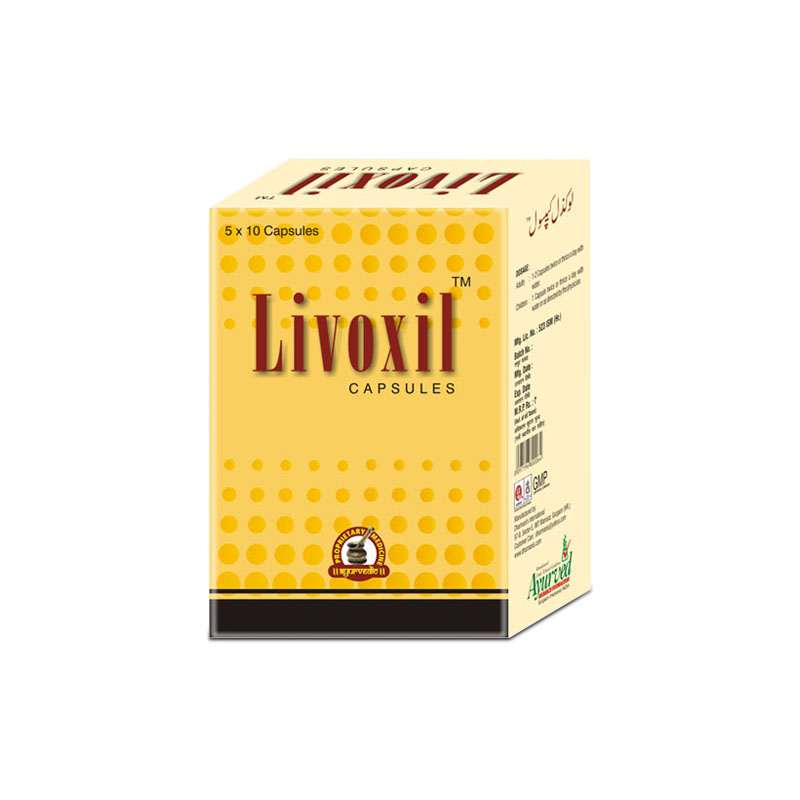 The capsules are purely herbal in nature that do not cast any adverse side effects and are fit to be used by person of any age.